Telstra will become the first – and likely the only - Australian telecommunications provider to stock the LG-manufactured Google Nexus 5 from November 26, with pre-orders open online now. The carrier will sell the 16GB model from November 26, with pre-orders available online now. A Telstra spokesperson confirmed the telco will not carry the 32GB variant “at this stage.” Consumers should note the device, like its predecessor, does not have expandable storage. The Nexus 5 will be available on four plans, including both Telstra’s $60 Every Day Connect and Business Performance plans which include $9 monthly handset repayments when connected for 24 months. 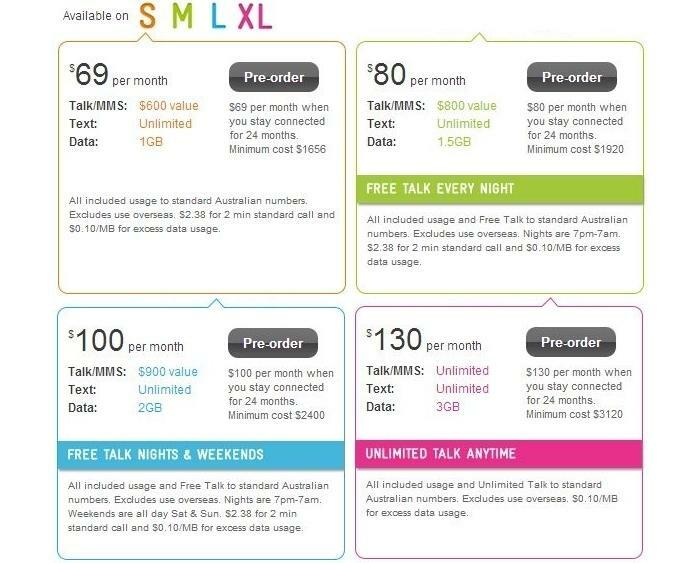 The $80, $100, and $130 plans do not require a handset repayment. The outright RRP is listed at $696. 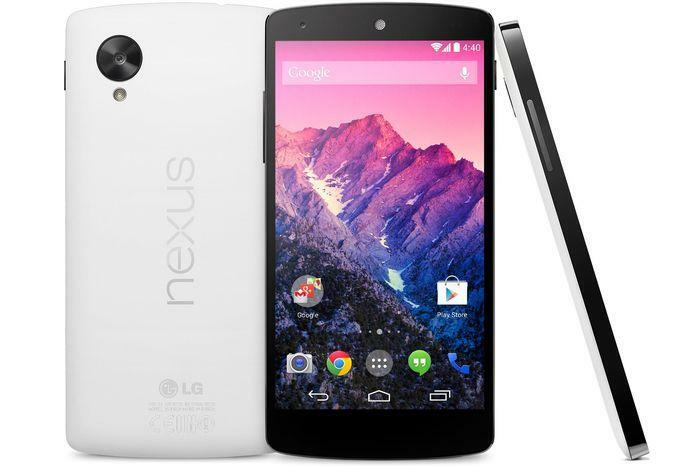 The Nexus 5 has a 4.95-inch full HD display with a resolution of 1920x1080. It is powered by a 2.3GHz, quad-core Snapdragon 800 processor, which is accompanied by 2GB of RAM. It is also the first smartphone to run Google’s Android 4.4 KitKat platform, and is 4G-compatible. The phone first went on sale in Australia in early November, with Google running out of stock in under two days.